Directed by Claire Denis, this sci-fi drama stars Robert Pattinson as the last remaining member of a crew of prisoners tricked into a mission bound for a black hole. He serves out his sentence while caring for his infant daughter, who was born onboard the spaceship. 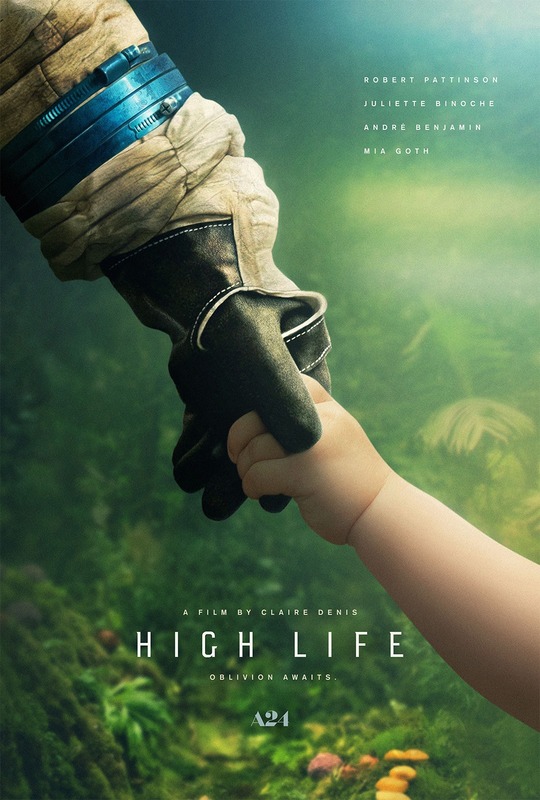 The film also stars Juliette Binoche, André Benjamin, and Mia Goth. The film received a nomination for the People’s Choice Award at the 2018 Toronto International Film Festival.